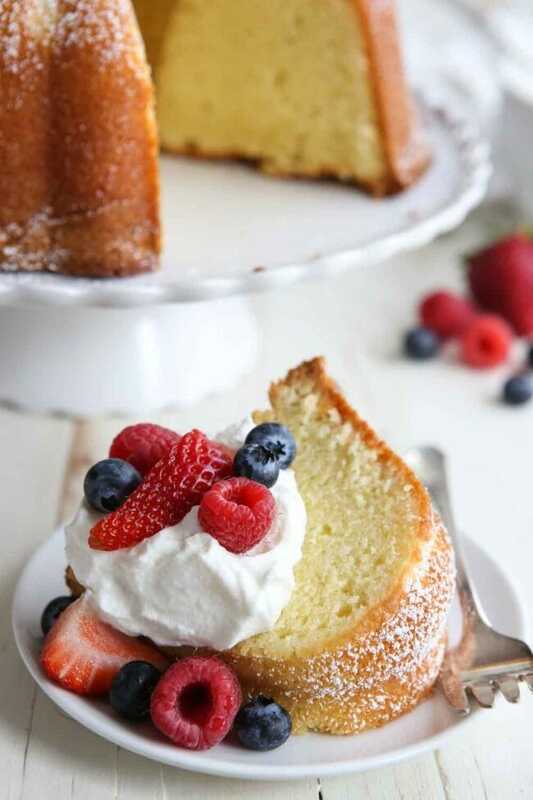 Cream Cheese Pound Cake – This easy pound cake recipe is a family favorite dessert and the perfect cake for any occasion. File this amazing pound cake recipe, you won’t regret it! Every celebration NEEDS a fantastic cake and today we are sharing the perfect pound cake recipe for any celebration, Cream Cheese Pound Cake. This classic pound cake recipe is a family favorite dessert and comes out perfect every single time. You can’t go wrong with this cake. It is perfect for birthdays, holidays, or just because you want to eat cake. Every day is a good day to make and eat cake!